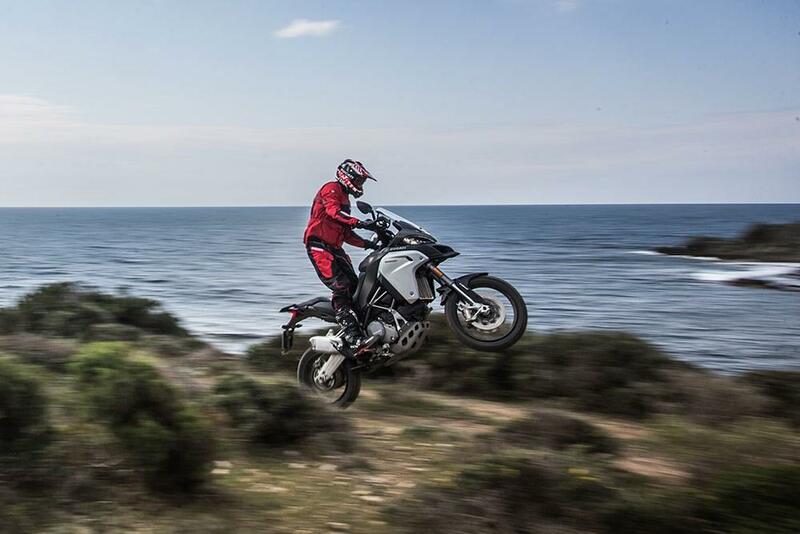 Ducati's Multistrada is an excellent road-going adventure bike, and with the Multistrada Enduro Ducati have created a truly superb bike that can go absolutely anywhere - and it's available to test ride at the MCN Festival, May 14-15. 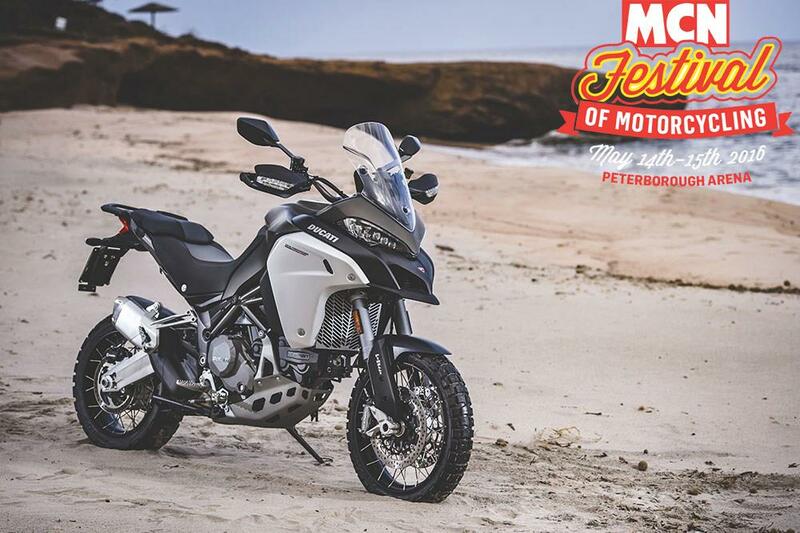 The Enduro uses the same 160bhp 1198cc V-twin as the standard Multistrada and thanks to Desmodromic Variable Timing (DVT) it stays smooth even at low revs. The Enduro gets a 30 litre fuel tank, new spoked wheels (with a 19" front) and a higher exhaust for improved ground clearance to get it ready for the rough stuff. In total, 60 parts have been redesigned for the Enduro. Think 160bhp is a little silly for an adventure bike? Try it for yourself at the MCN Festival!